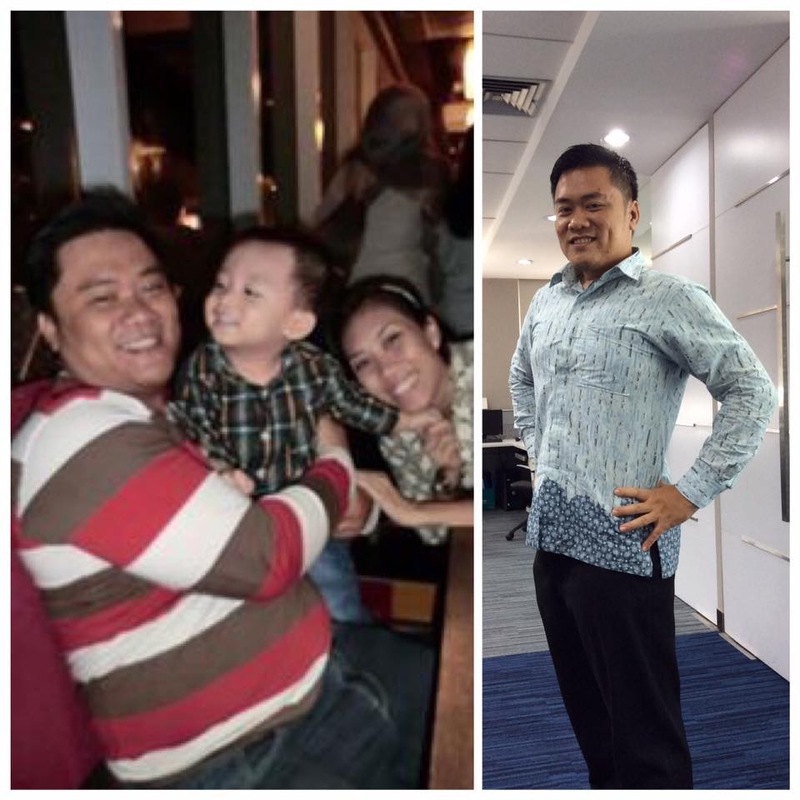 Zero Carb Testimonial: Reza Wahyu Ismail | Eat Meat. Drink Water. This entry was posted in Testimonials and tagged Cardiovascular Disease, Diabetes, Diet, Disease, Fat, Headaches, Health, Heart Disease, High Fat, High Triglycerides, Keto, Keto-Adapted, Ketogenic Diet, Ketosis, LCHF, Low Carb, Meat, Migraines, Nutritional Ketosis, Obesity, Paleo, Paleolithic, Primal, Strokes, Weight Loss, Zero Carb by esmeelafleur. Bookmark the permalink. Thanks, I’m eager waiting for my last laugh.. Hahaha! My husband and I ate this way for 30 days. His total cholesterol went to over 530 from 225 and mine went from 210 to 375. After that, we changed to low carb again. Has anyone had a similar experience? Dr. Stephen Phinney recommends that folks not have any blood work for at least 6 months or while you are in the process of losing weight because it can radically raise cholesterol and triglycerides in some people. However, I would need to have a lot more details about exactly what you and your husband were eating. If you would like to discuss this more, please join us in our Facebook group Principia Carnivora. I was on the site for months. Thanks for answering. His triglycerides were fine as was his hdl. It was his total cholesterol. He was eating 1.5-2 pounds of ground beef per day. Nothing else. He dropped down to 170 pounds (he’s 6’5″). We were trying to improve his blood sugars which we did with the all meat. Cholesterol is not the evil demon it has been made out to be. So impressive! You are amazing and inspirational! I hope to have such an experience to share soon! Thanks you! I’ll be waiting to hear your for your experience..
You look great and you look like you feel great too! You are an inspiration. I fell off the ZC ‘wagon’ last week and have been struggling to get back on. Reading your story has helped me recommit. Great post! What fun to read your story, Reza. Try not to worry about what your colleagues think: there’s no authority in the world any higher than what your own body tells you is right for you to eat. Best regards to you and your family and your in-laws. What, if anything, do your doctors say about your improved health? Have you told them what you’re doing? Thanks tante, are you Indonesian? I haven’t seen my doctor again, since I took my lab test result the clinic people said he left to continue take speciality education. And I haven’t met any doctor since, because I never get sick or need to the doctor this far. I hope I continue healthy all my life like this.